Last week, 25 educators from around the globe convened inworld at Space to explore and discuss the barriers virtual worlds face meeting the needs of students and educators. Guests represented diverse areas of education including; music, healthcare, non-profit, religious, visualisation and art. Sine Space has released its much-requested scripting functionality. The new Space scripting release encompasses a wide variety of scripting functionality, and enables individual developers to create highly complicated interactive elements, with over 500 classes, methods and properties provided so far. Space is designed to be a virtual world platform for everyone from the hobbyist to the most advanced professional. Today, Space released its eagerly anticipated custom built clothing shader, for creating high quality, high performance clothing items. The new Space clothing shader uses tessellation to deliver high frame rates, high concurrencies and amazing details all at once. A new virtual world, space, launched today, offering free regions to users. 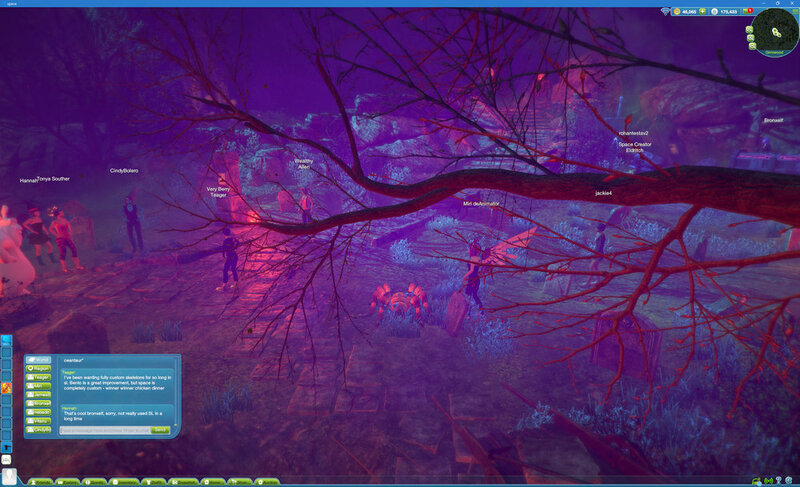 New virtual world, space, enters private beta. A new virtual world created by Sine Wave Entertainment has invited a small group of experienced virtual world professionals to work with it's tools in a private beta. Members of the group are being handed tools that have been used by Sine Wave's internal team to deploy large scale virtual world projects for more than seven years. The platform, branded space, runs across desktop, webgl, tablet and console. The Space virtual world has paid out to developers for the first time. Creators are being paid for the sale of their virtual goods including hair, clothing items, skins and vehicles. 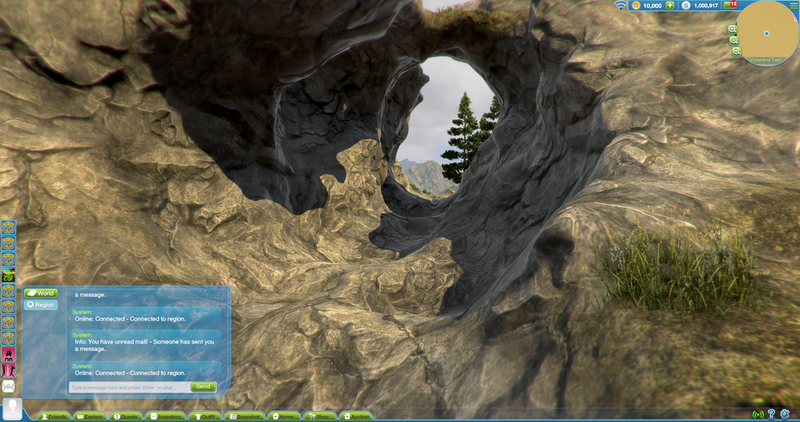 The platform is aimed at Unity 3D developers from hobbyists to skilled professional developers. The platform is a full feature social MMO with powerful tools for content creators and developers, that allows developers to upload and create content, and a real economy for the trade in virtual goods and downloadable content. The platform went to public beta in November 2016 and has just paid out to developers for the first time today.